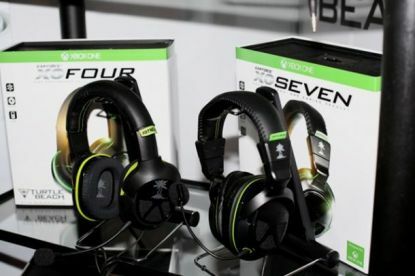 Computer peripherals manufacturer Turtle Beach Systems will soon begin rolling out headsets for the Microsoft’s next-gen console, the Xbox One in 2014. 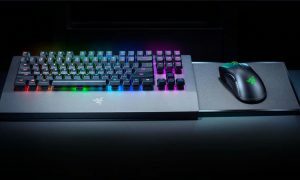 The highly-anticipated device will be launched in November 2013 and it will come with a headset that the company thinks is the best fit. 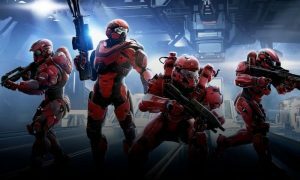 There is a possibility that upgrades will be available, but only after Microsoft releases an adapter, which will happen in 2014. Branden Powell, the director of strategic alliances at Microsoft said, “Turtle Beach is a key partner with Microsoft in the new Xbox One console platform”. Powell went on to say that they are committed to their partnership with Turtle Beach and will continue to work together in order to create innovative audio solutions which will support the advanced audio capabilities of the upcoming console. Turtle Beach Systems said that it will begin adding its peripherals from 2014 and then into 2015. The company was told by Microsoft that the adapter will not be ready before 2014. 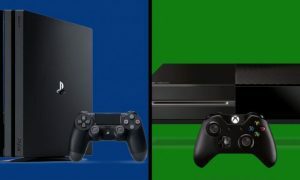 The CEO of Turtle Beach, Juergen Stark said that they are very excited about the launch of Xbox One and are expecting to work closely with Microsoft and deliver the best audio systems and capabilities for the next-gen console.